Paris Photo Love – A Paris photographer to capture your best moments! My name is Anastasia Ram and i am more than happy to greet you on the pages of the website Paris-photo-love and afterwards in Paris itself. I perfectly know, how hard it can be to find a perfect match with the photographer. I, as the Paris Photographer, am happy to lead you easily and in the most fun way through the time of our photo session and streets of Paris. As a touristic guide in past i know Paris quite well, so it will be so easy to show you the most beautiful places in this amazing city. This is my job, as the Paris photographer, to make you feel good and look natural at pictures with perfect poses, though, they will look like you are not posing at all! More than 7 years experience in the photography and more than 1500 photo sessions taken – as the photographer in Paris, i specialise mostly on weddings, elopement, love stories and proposal. I love capturing couple’s emotions. Most of the time i create emotions myself – making jokes to make people relax, or using long-focus lens, when i want some more intimate emotions. As there is nothing more precious in this world than LOVE. Your Paris photographer is waiting for you! 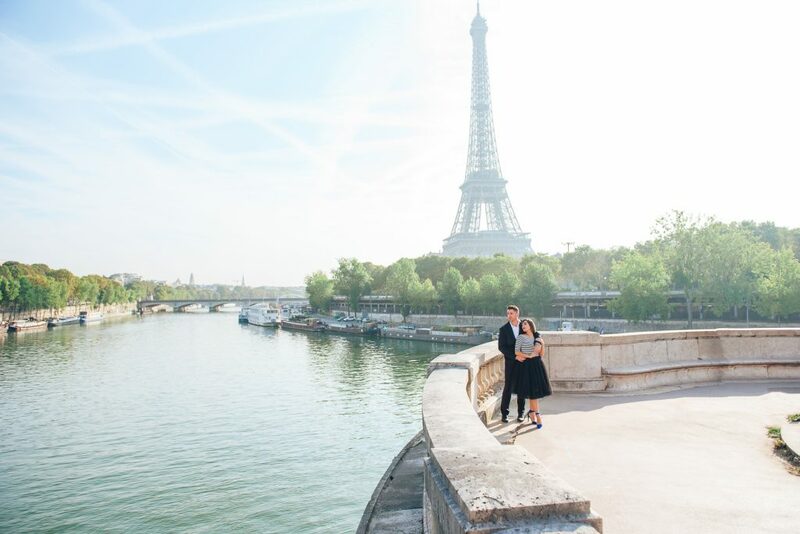 Book our fun moments in Paris now!